Named after the island São Miguel. 2003-2004 conversion to a cultural and congress centre. 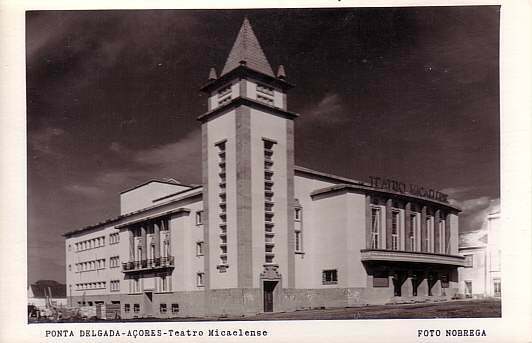 Front Text: "Ponta Delgada, Teatro Micaelense"